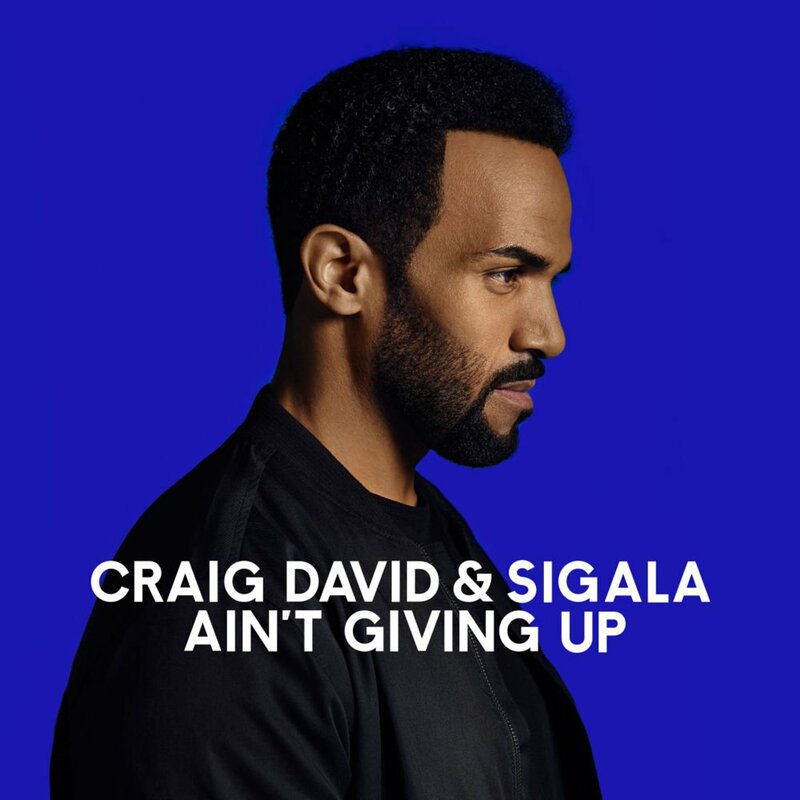 UK R&B star Craig David has teamed up with British producer Sigala for his latest single ‘Ain’t Giving Up’. It’s a track that almost feels like it could have been yanked from the playlist of the Clean Bandit record; lots of uplifting stabs of piano and thick dance beats to ensure it won’t take long before your feet start moving on the floor. It’s been great to see Craig David undergoing this career renaissance, especially in his native UK, where he languished in the lower reaches of the charts throughout his 2010 ‘Signed Sealed Delivered’ phase. Now if only the rest of the world (Australia included) would wake up and realise that he’s not a ‘yesteryear’ act, but an artist who’s still got plenty to contribute to the business.